When the tourists descend on the Big Apple, locals should avoid the top landmarks at all costs and instead hightail it to these under-the-radar spots. Trust us: You don’t want to try to walk the High Line or visit Times Square during the busiest travel months. 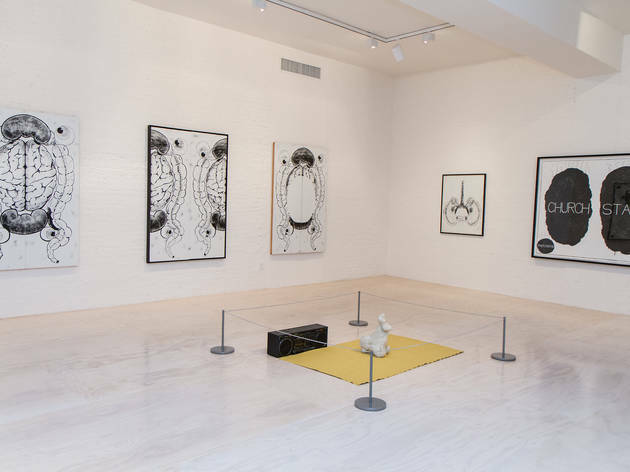 It’s so worth going off the beaten path to discover local gems like craft breweries, quirky museums and other lesser-known NYC attractions. 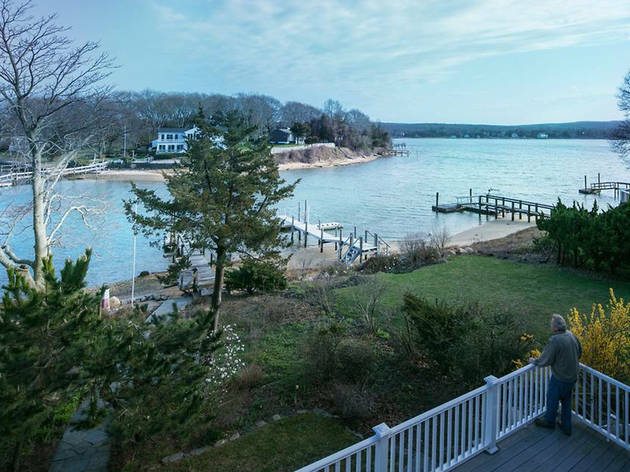 But don’t tell everyone you know, or soon your favorite neighborhood burger joint will be crawling with out-of-towners and vacationers snapping photos. Let’s keep it our little secret, New York. 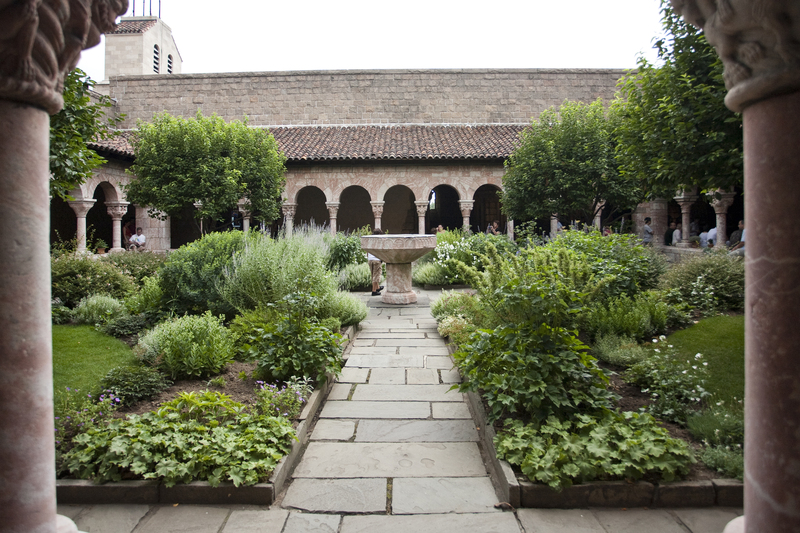 Unlike its sister institution on Fifth Avenue, the Cloisters doesn’t get swarmed by tourists every day. 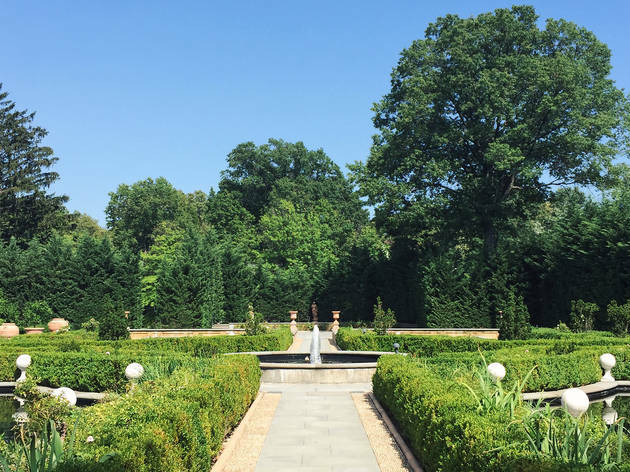 For one thing, it’s tucked away in lovely Fort Tryon Park—a full hour by subway from the Metropolitan Museum on the Upper East Side. 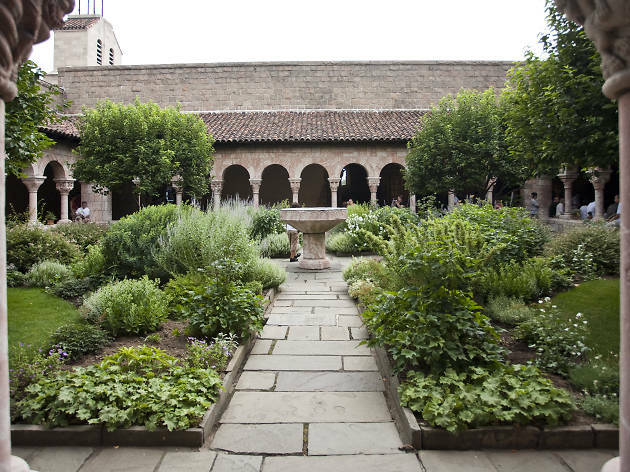 If you do make the trek up to Washington Heights, you’ll be rewarded with sweeping views of the Hudson River and the incredible collection of art and architecture from the Middle Ages at the Cloisters. Still got the yearning for learning? 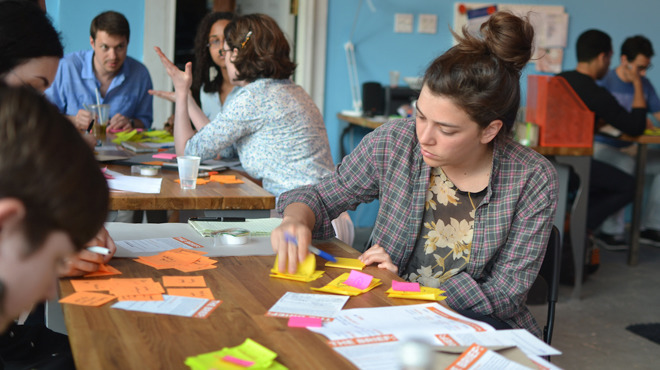 Get the lowdown on everything from physics to beading to food history in one of the adult ed classes at Brooklyn Brainery. 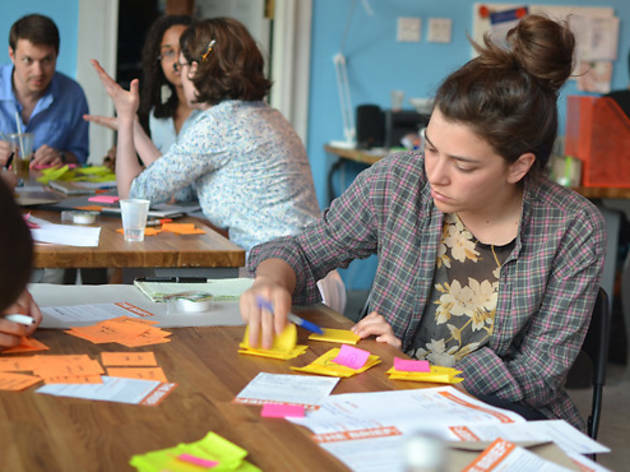 Each session is taught by an expert in the field and filled with other like-minded students. Plus, it’s way more affordable than going back to school for real. 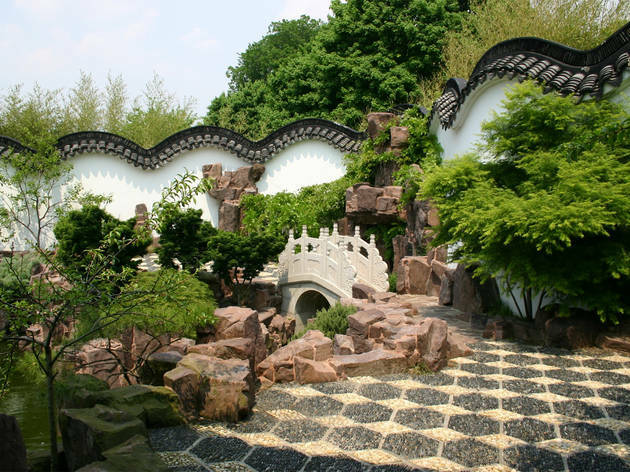 Fair warning: You do have to brave the crowds on the free Staten Island Ferry to get to this gem of a public garden on the fifth borough’s north shore. 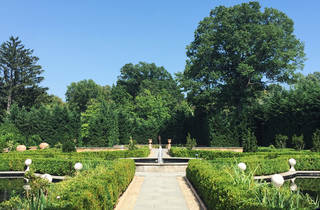 With 83 acres of botanical gardens, art galleries and cultural exhibits to explore, there’s more than enough to do here. 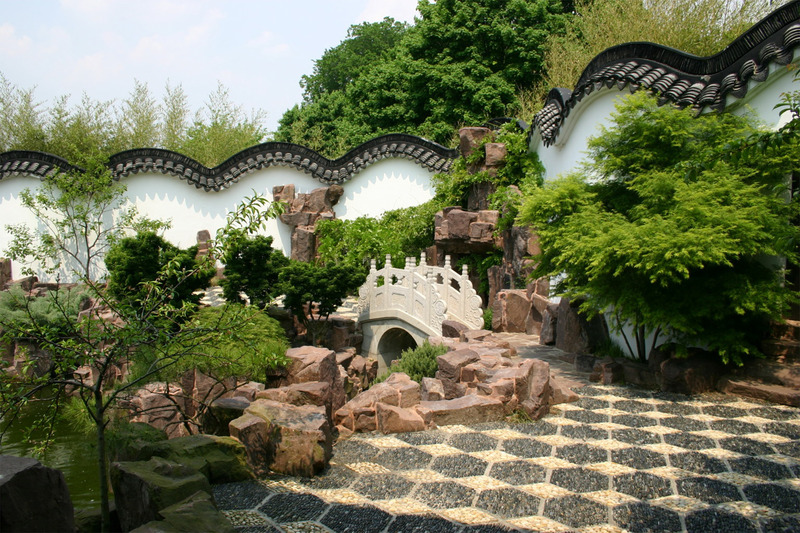 Don’t miss the popular Chinese Scholar’s Garden complete with a bamboo forest, koi pond and unique rock sculptures. 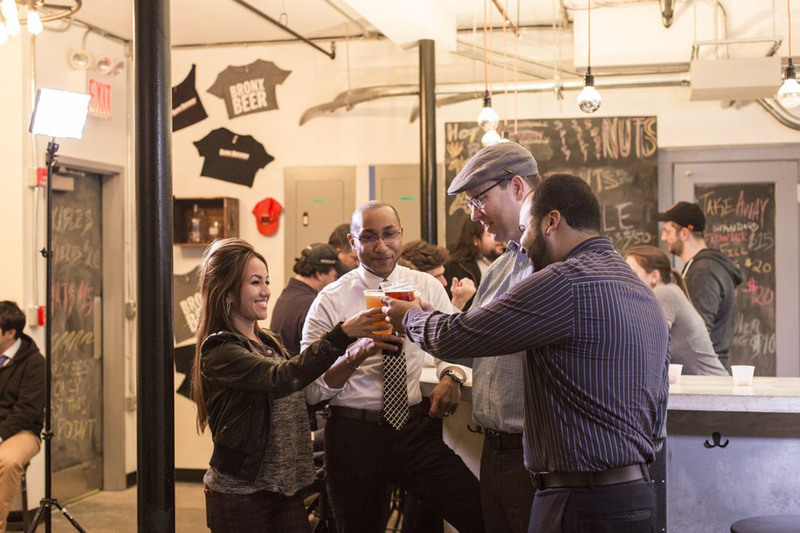 While rooftop bars and trendy speakeasies seem perennially packed, some of the city’s craft breweries don’t enjoy the same crowds. 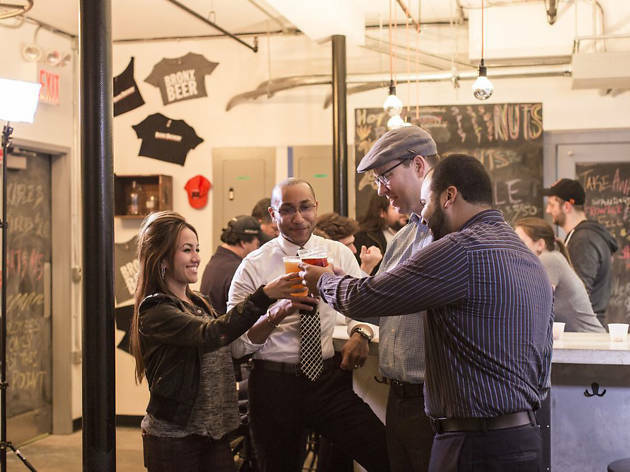 Take the subway up to Port Morris to sample the beers at Bronx Brewery. The tasting room always pours the year-round brews and seasonal suds, and you can even order in from nearby restaurants. During the summer, the brewery also opens their family- and dog-friendly backyard to the public. It’s the perfect spot to kick back with a cold beer as local bands play live music. Packed subways got you feeling tense? 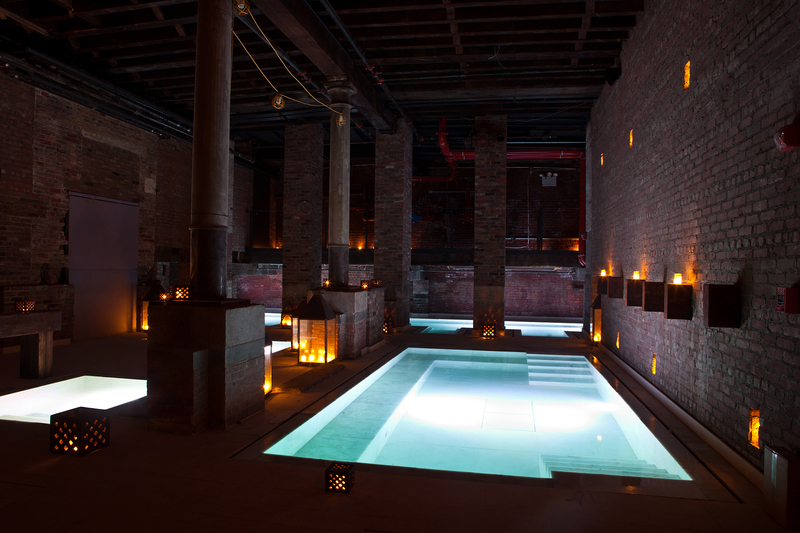 Hightail it over to Aire Ancient Baths in Tribeca for a day of ultimate relaxation. This three-story spa complex includes hot, cold, saltwater and multijet pools for lounging, plus steam and hot-stone rooms. Go all out with an hourlong massage, aromatherapy treatment or decadent antioxidant bath infused with red wine. 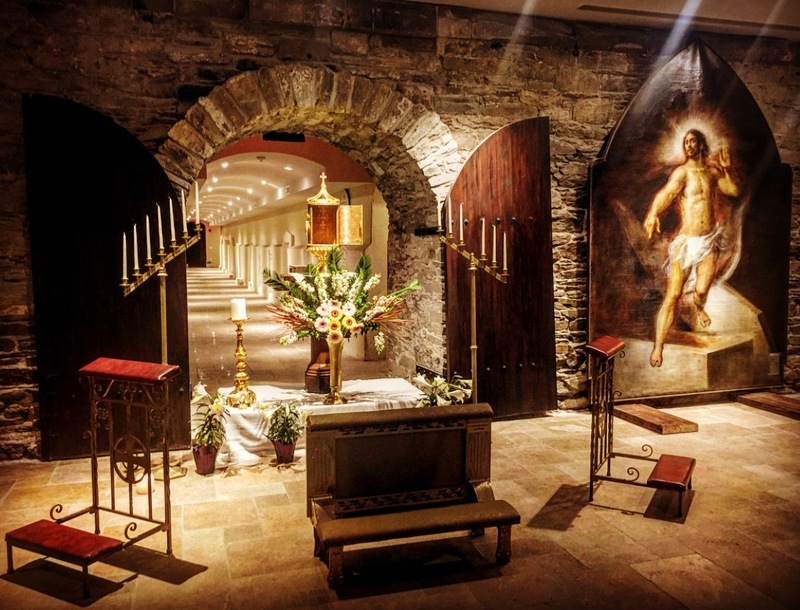 Leave the living behind and descend into the land of the dead—or at least, the cemetery and catacombs beneath St. Patrick’s Old Cathedral. These hallowed grounds have served as the final resting place for countless influential New Yorkers for more than 200 years. 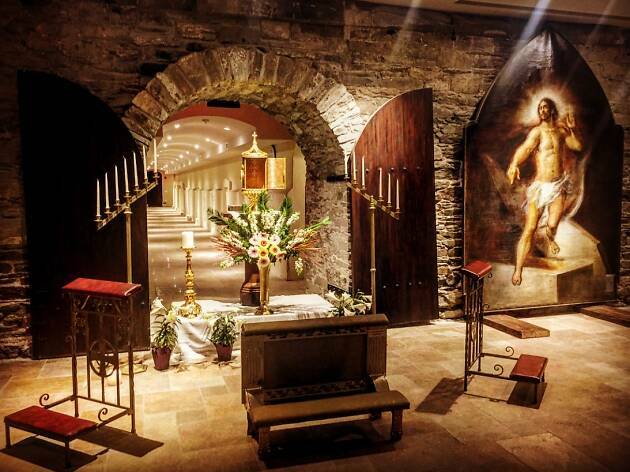 Not only will a tour of the cathedral teach you some little-known New York history, but you’ll also find some much needed peace and quiet. 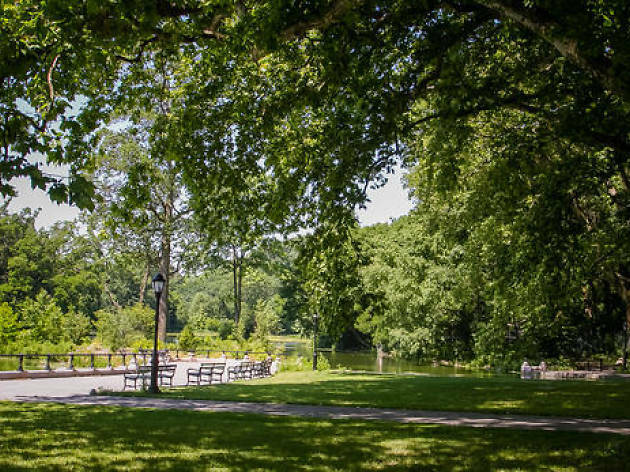 Like Central Park, Prospect Park was designed by lauded architects Calvert Vaux and Frederick Law Olmsted. 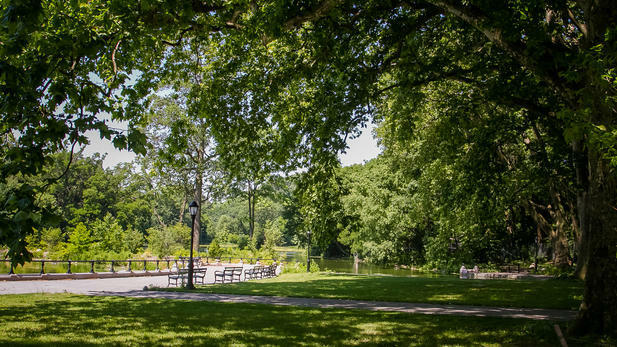 The 585-acre green space feels much less crowded than its Manhattan cousin, though. Spend an afternoon exploring the valleys, woods and meadows on a hike led by self-described “wildman” Steve Brill. MoMA PS1 gets its name from the former public school whose building it took over in 1976. 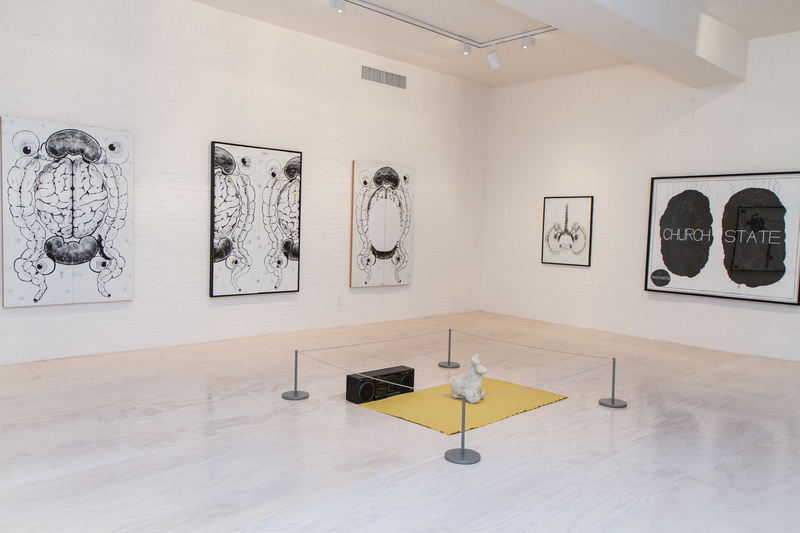 This Long Island City institution focuses on experimental modern art, and puts on exhibitions like In Ixtli in Yollotl, We the People, Fernando Palma Rodríguez's mechanically engineered art about issues faced by indigenous communities in Mexico, and Projects 108, the U.S. premiere of photographer Gauri Gill’s Acts of Appearance. Few tourists make it into Queens, so you won’t have to deal with as many selfie sticks or bottlenecking in front of important works. 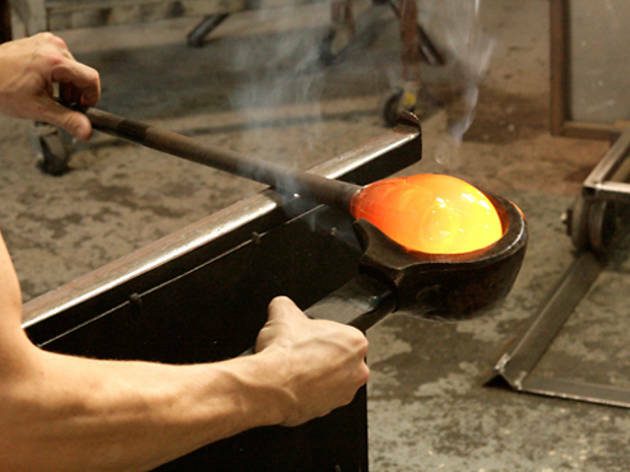 This artist-owned glass studio has two things going for it. 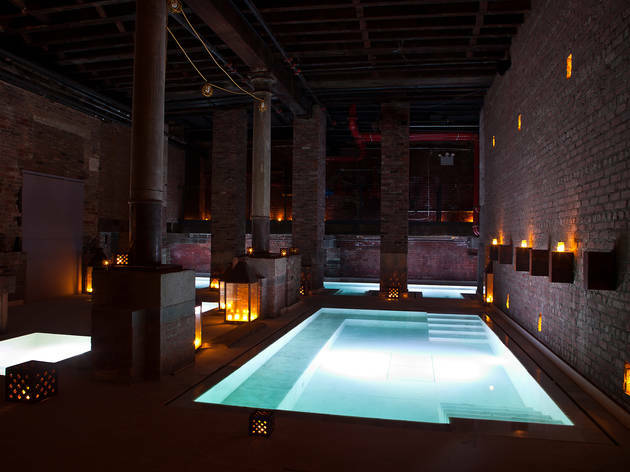 First, it’s located in Gowanus, far outside the usual reach of tourists; second, it literally allows you to play with fire in hands-on classes. 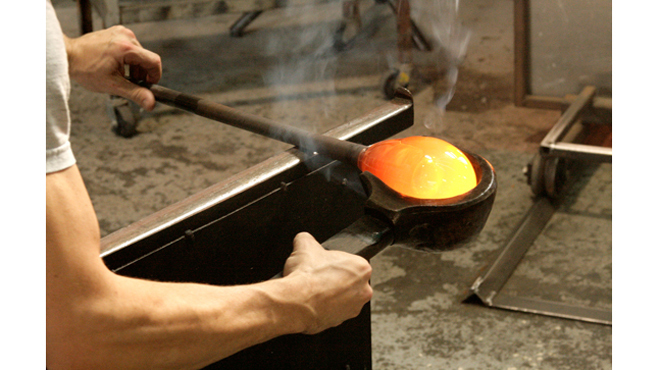 Sign up for the one of the workshops to bend your own neon sign over an open flame or blow one-of-a-kind glass pieces in the hot shop. 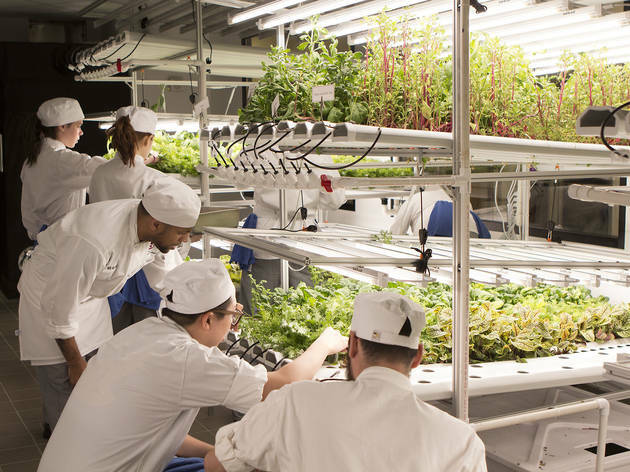 You’d never guess that there’s a fully-functioning indoor farm in Tribeca, but that's exactly where you'll find Farm.One, a hydroponic facility that grows everything from heirloom tomatoes to rare herbs. 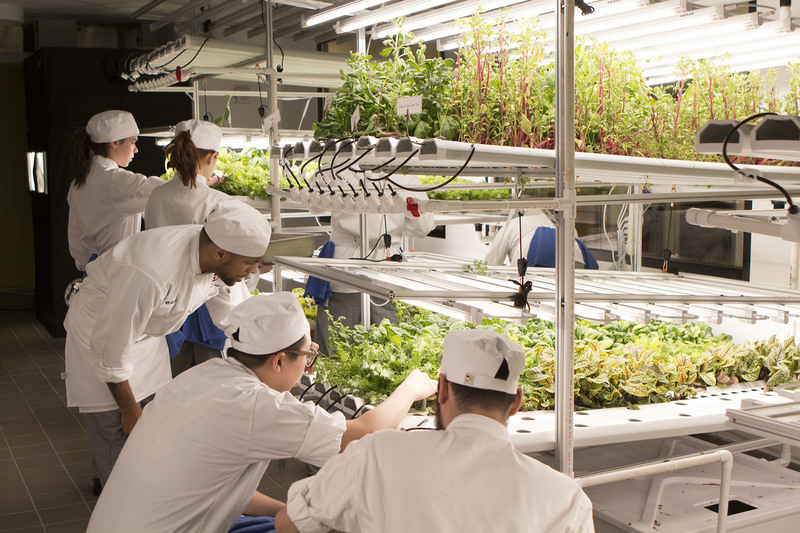 Curious visitors can tour the facility, sample the produce and even take classes on indoor gardening. 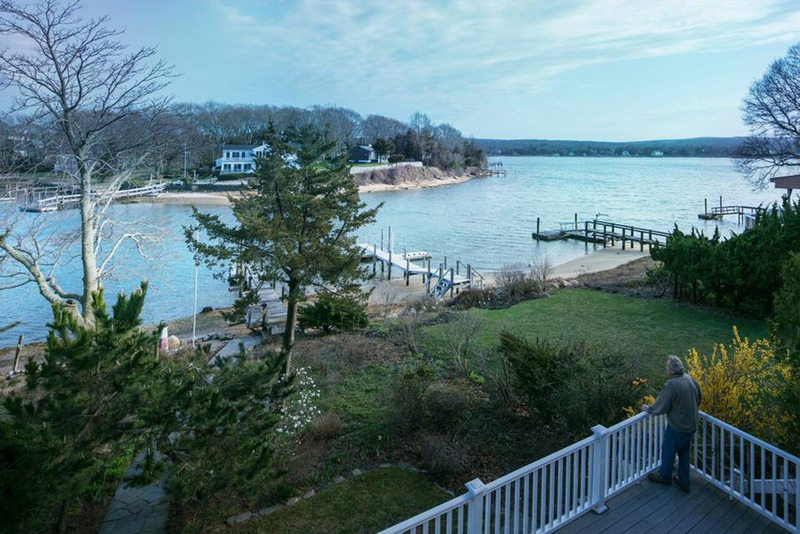 Need to get out of the city for a few days?